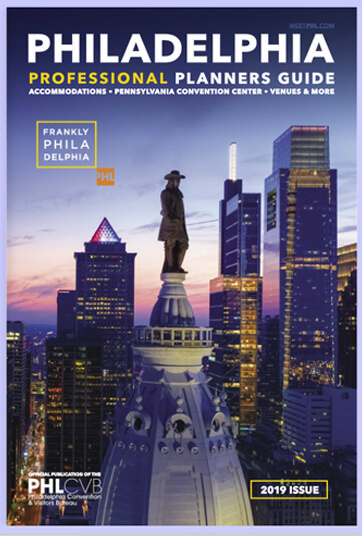 The Liberty View Ballroom offers a one-of-a-kind window to our nation's most historic areas. 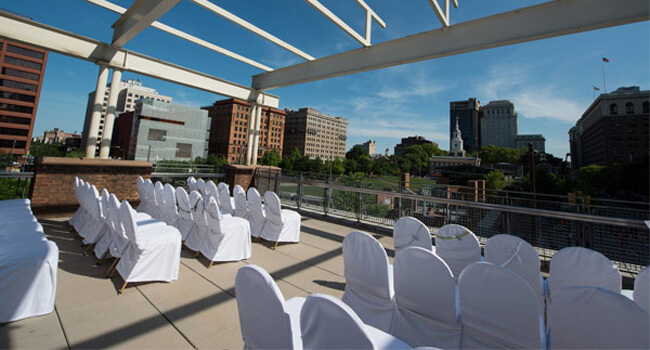 With venues ranging from the historic and traditional to stunning contemporary spaces, there’s a facility for every event in Philadelphia. 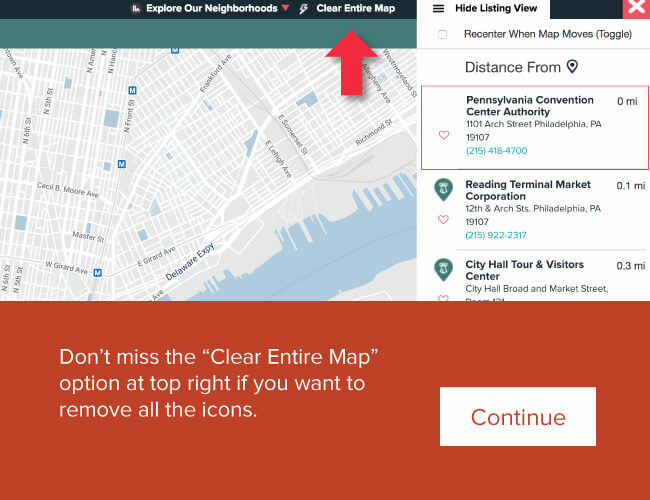 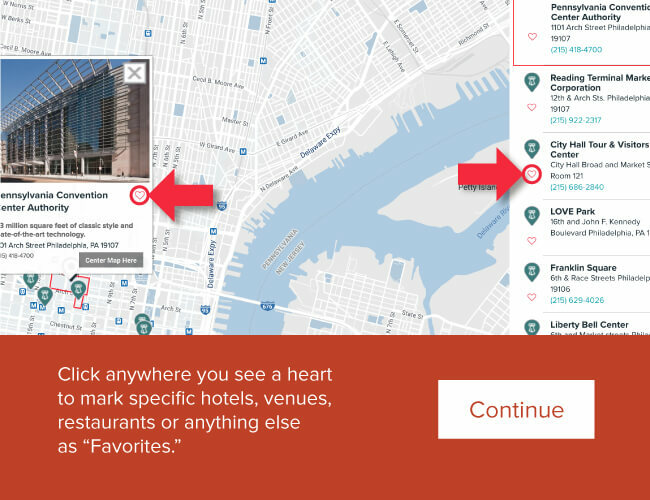 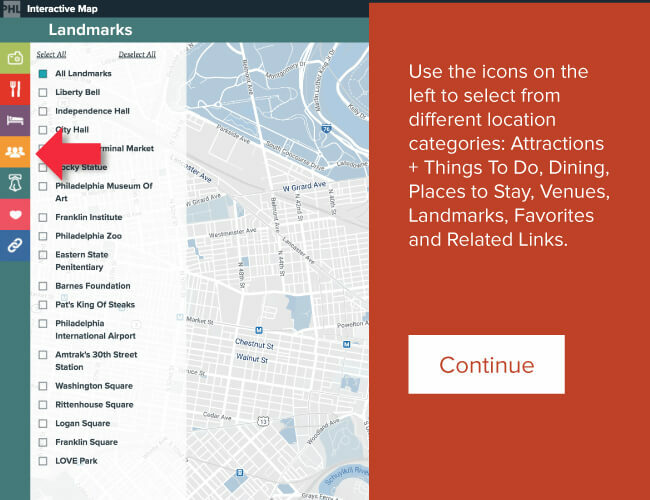 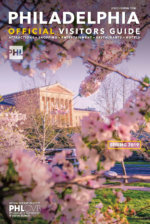 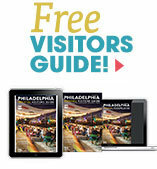 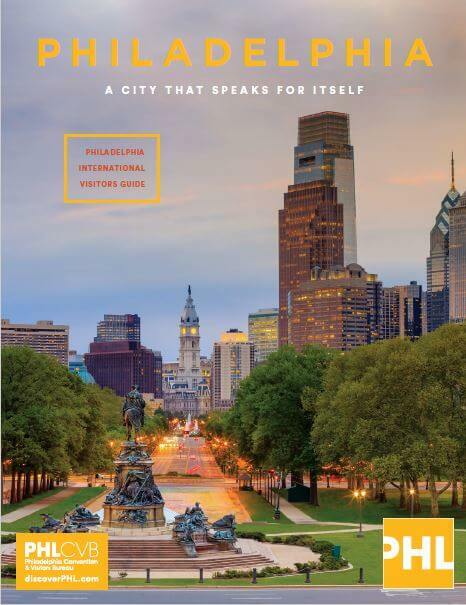 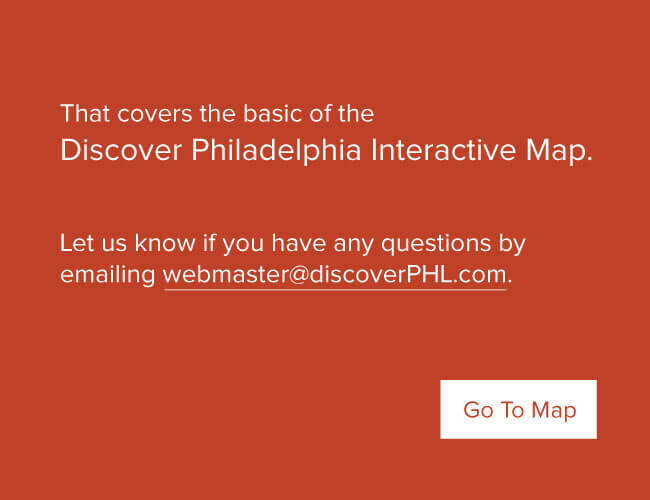 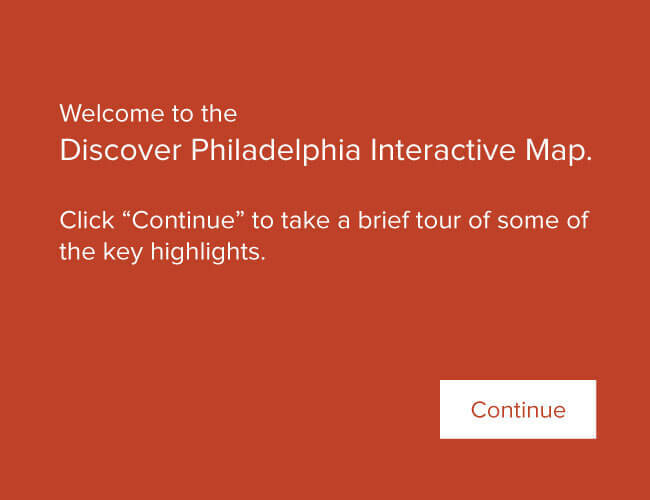 Now, finding the perfect venue is even easier with a new online venue search tool at MeetPHL.com. 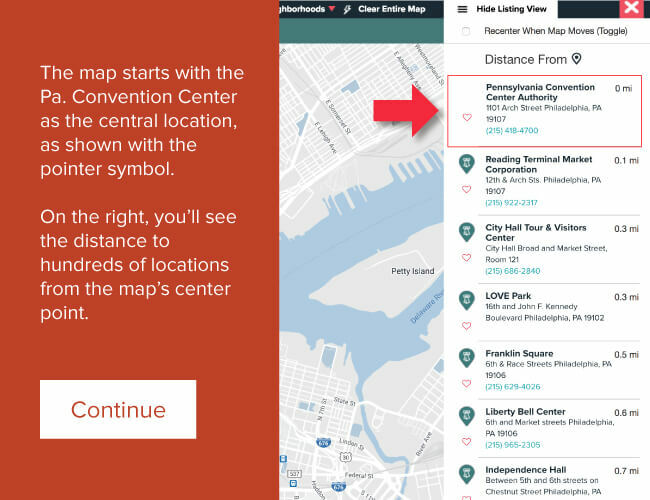 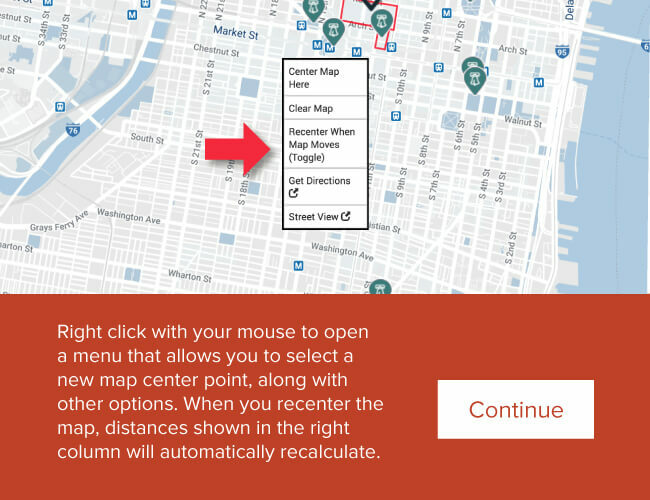 Meeting and event planners can select room capacity and any of four standard room layout types — auditorium, banquet hall, classroom and reception hall — to see venues mapped out across the Philadelphia region. 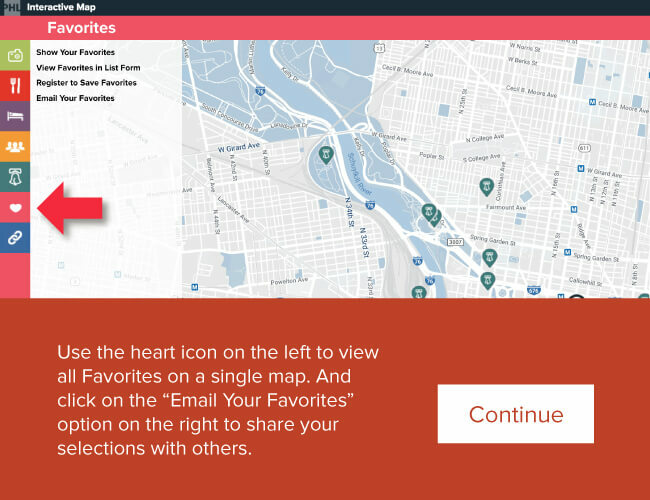 CLICK TO GIVE IT A TRY!